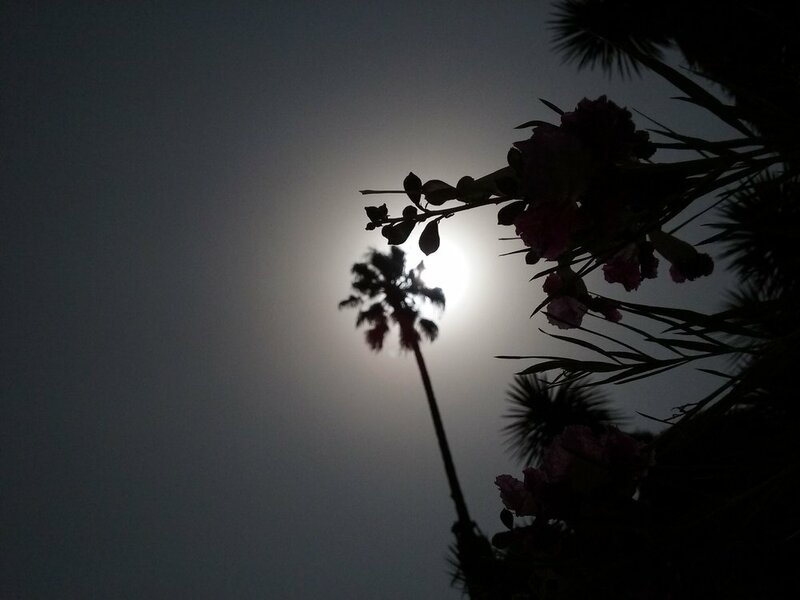 Inspired by a dramatic shot of a palm tree taken at the Huntington, I set out to write a song. To my surprise, I used poetry brainstorming techniques. For instance, I sketched out bubble maps and used word association to come up with the next line in the song. When I finally returned to poetry, I noticed my improvement in internal rhyme and meter. Another photo inspiration was a snapshot of two stony bridges over a placid pond. They reminded me that, no matter how they are built, bridges serve the same purpose: to connect. Like bridges between verses and choruses, physical and intangible bridges alike facilitate deeper understanding between different disciplines, individuals, and cultures. Bridges between disciplines enrich artists. Art enriches lives. When we apply this to our writing, we have a powerful effect on our audience, emotionally or otherwise.